Attention investors and business entrepreneurs! 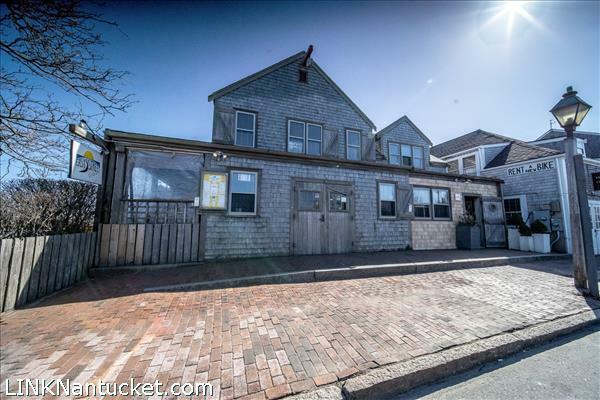 Don’t miss this rare opportunity to acquire a multi-unit commercial building in one of Downtown Nantucket’s most coveted locations on the corner of Easy Street and Broad Street. along Steamboat Wharf. Consisting of two buildings, currently housing a dine-in/takeout restaurant, an architect’s office, and separate retail building, this property is a proven income-producer, with even greater upside.